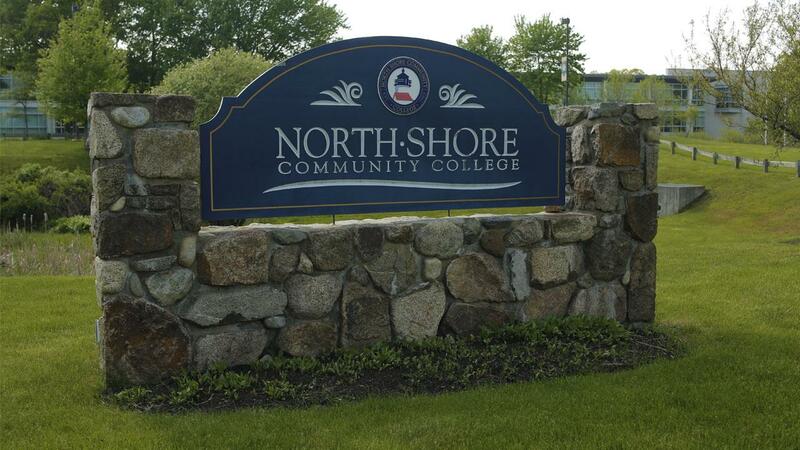 NSCC puts the community in college! NSCC’s south wing on the Lynn Campus opened in Fall 2018. 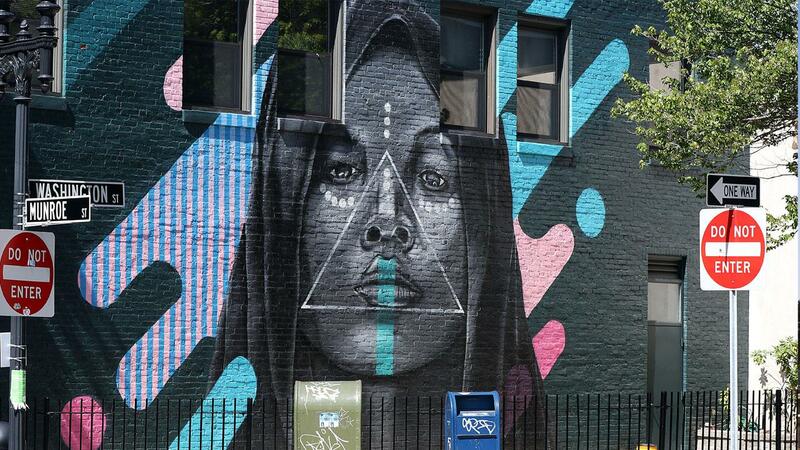 NSCC’s Lynn Campus shares the Arts and Cultural District with the Beyond Walls Murals. NSCC’s Danvers Campus is located on Ferncroft Road off Route 95S . 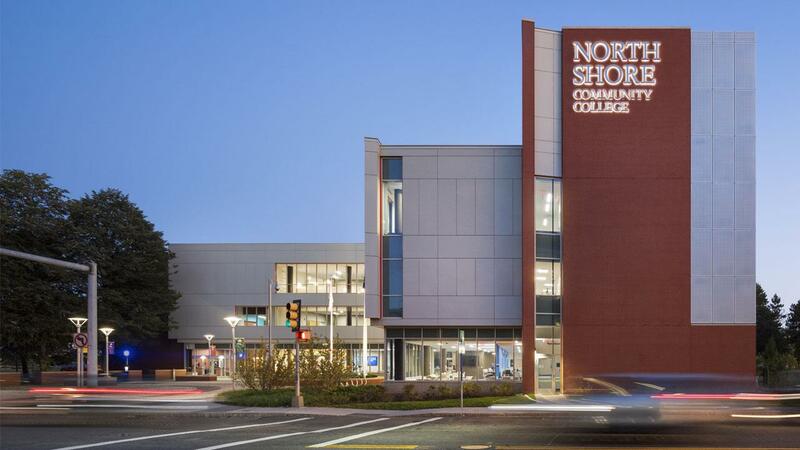 North Shore Community College was created by the Commonwealth of Massachusetts to serve residents living on the North Shore and our campuses and curriculum are designed to provide pathways for all to affordable higher education. NSCC is a special place – we care about our students and their success, and the communities we serve. 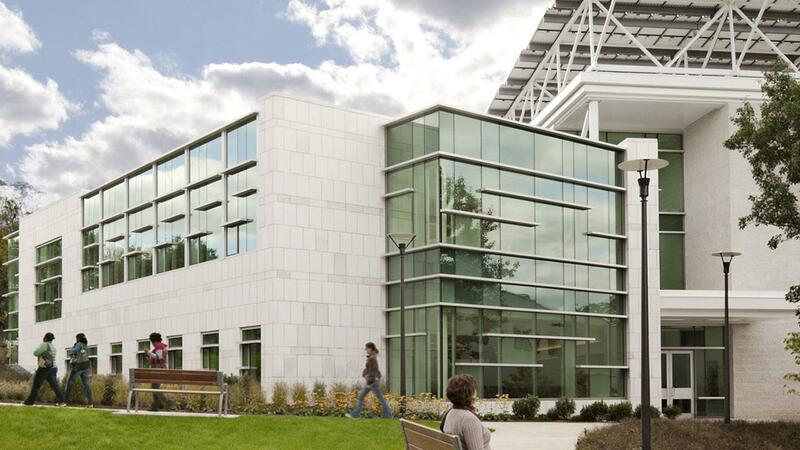 NSCC's Danvers Campus features the Commonwealth's first state-owned Zero Net Energy building and highlights NSCC's strong commitment to sustainability and conservation. By participating in clubs, organizations, and community service projects, you can develop personal, organizational, and civic leadership skills while creating lasting memories.